I’m pretty sure you’re aware of the state that the earth is in right now, and that’s why, now more than ever, it’s important to become more conscious of our carbon footprint and make changes to help preserve the environment. 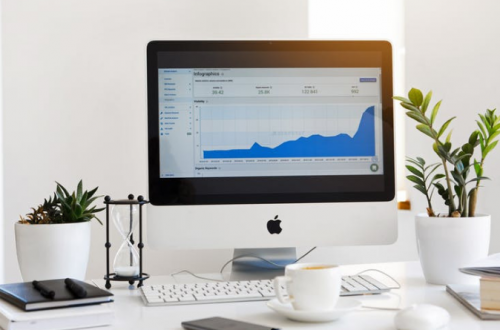 This should be something you’re doing within your business as well as at home, so check out these tips on how you can become more environmentally as a business. One of the biggest reasons that the earth’s environment is suffering is the sheer volume of trees that we’re cutting down each day, month, and year. The statistics are honestly, staggering. To think that technically, in this day and age, we don’t need paper too! With computers, devices, and online storage space, we no longer need to jot things down on a piece of paper! Going paperless will help reduce the amount of paperwork you have lying around, helping the environment at the same time. If you’re running a business that requires you to give out things to your customers such as napkins, it might be worth considering using biodegradable materials for all of your packaging and anything else that you may want to give out. Did you know that you can now buy biodegradable printed paper cups? 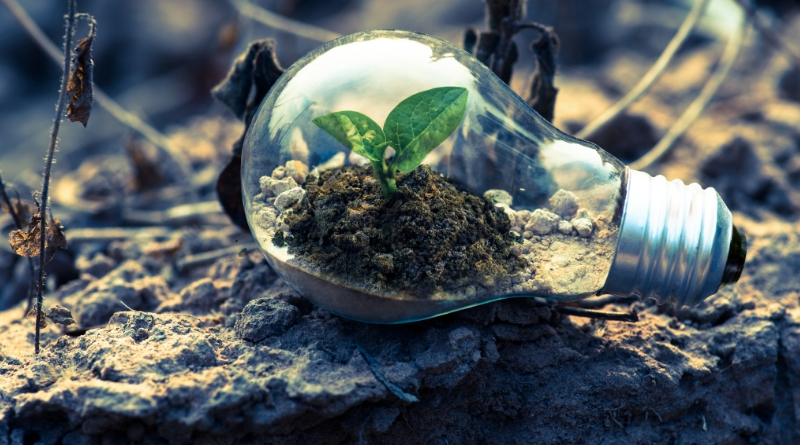 Not only will you be able to ensure that nothing coming out of your business could harm the environment, but you’ll still be able to use clever marketing too! No matter whether you run a restaurant that needs cleaning every day or an office that doesn’t need as much cleaning, you should consider switching to cleaning products that don’t have any harsh chemicals in. these chemicals are not only harmful to your health but are also one of the main culprits for our o-zone layer deteriorating. Natural cleaning products are easy to come by and more often than not, much cheaper too! Finally, one of the smartest and cost-effective ways of helping make sure your business is being environmentally friendly is by investing in solar panels. Now, instead of burning the world’s oils, you can begin generating your own energy to use for your business! 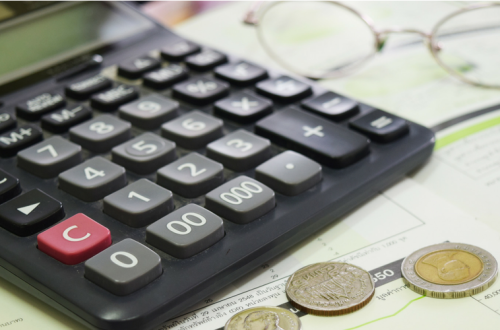 Consumers of solar panels have reported that they paid for themselves within a year of investment and that their energy bills were dramatically reduced – especially in the summertime! So, while they might be a large initial investment, it pays to make it for both your wallet and the environment! 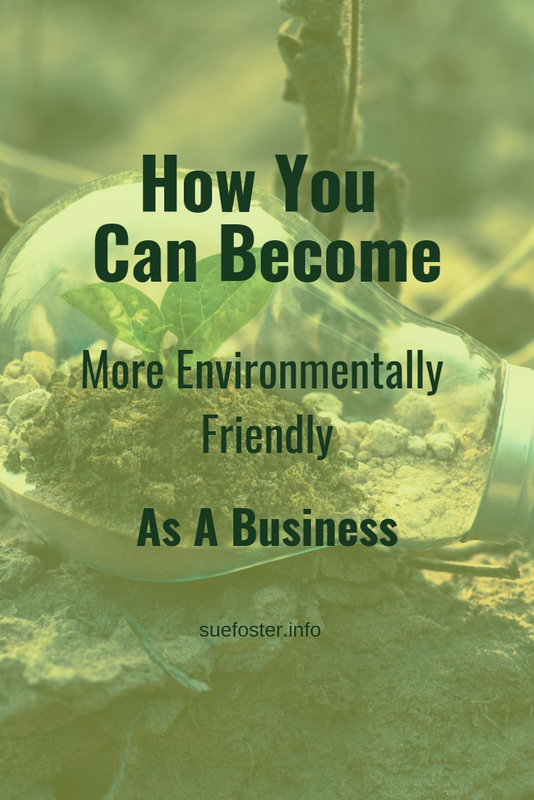 As you can see, there are many ways to become more earth-friendly as a business, so why not put these ideas into practice and begin giving back to Mother Earth!